Glossy lips, hydrated skin and sun protection - we check out the newly launched for SS17 Clinique products. Summer is on the way, which means a new crop of beauty launches to look forward to, yay! We sat down recently to get the lowdown on the SS17 Clinique collection, and they've got you covered, from head to toe. To start, there's been a new addition to the best-selling, cult classic Chubby Stick family. Unlike the other versions, these aren't a traditional crayon (although they look it) but instead, are glosses. 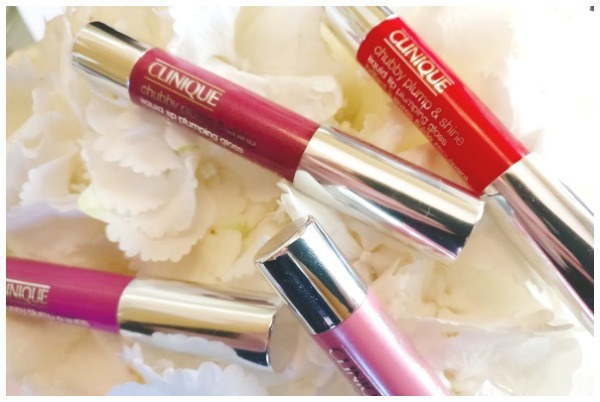 Housed in an easy to use twist-up tube, the new Chubby Plump & Shine Liquid lip Plumping Glosses give high shine on the go. 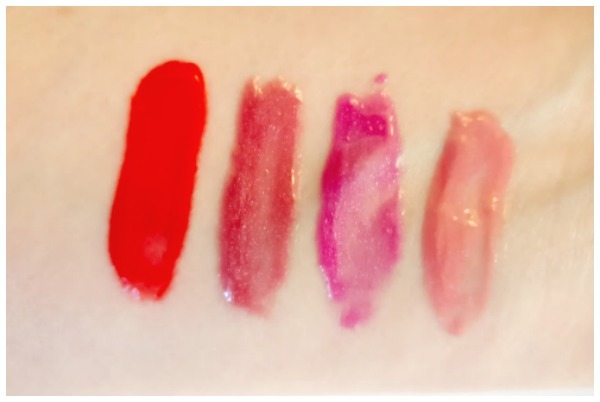 There are eight new shades to choose from including: Super Scarlet, Va va va Violet, Goliath Grape and Jumbo Jem (swatched above) and are available on counter now for €21 each. Next up are two lightweight, super hydrating skin care products that are ideal for summer. 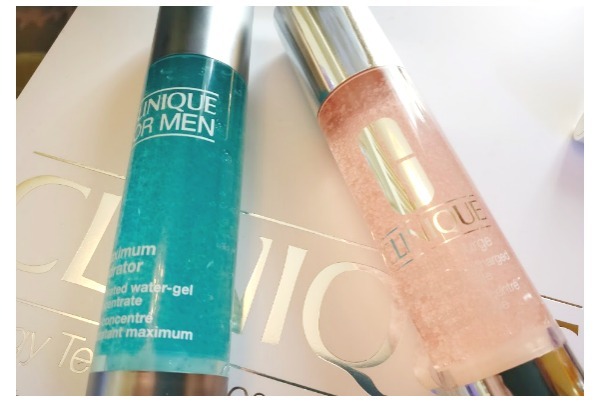 The new Maximum Hydrator Activated Water-Gel Concentrate for Men (€39 available now) and the Moisture Surge Hydrating Supercharge Concentrate for women (€45 available 26th May). 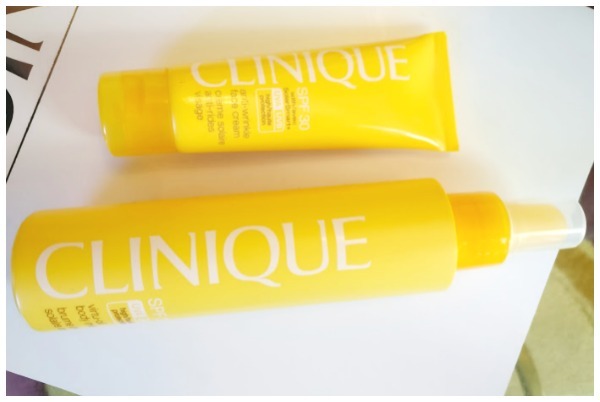 Both of these have a gel texture which melts into skin quickly leaving it feeling refreshed and hydrated. We especially love the women's version which acts almost like a primer for skin, plumping fine lines and giving a super smooth, fresh base for foundation. As we're coming into summer, sun protection is always high on everyone's priority list, so at the end of the month, there are two new sun care products launching, too. Included is the new SPF 30 Anti-Wrinkle Face Cream (€24) which offers both skin care benefits as well as broad screen sun protection. The texture of this absorbs easily and is non-greasy so your makeup won't slide all over the place (huzzah!). For body, there's the new SPF 30 Virtu-Oil Body Mist (€34). This has a clever 360-degree spray which means you can use it upright, upside down or sideways. Basically, whatever way you need to ensure you protect those hard to reach places!